You are currently browsing the archives for the Ryan Winkler category. Ryan Winkler has a reputation for saying controversial things. In June, 2013, Winkler took to Twitter to tweet about the Supreme Court’s ruling on the Voting Rights Act. 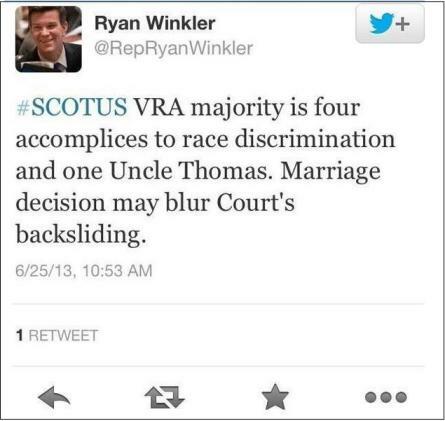 That morning, Winkler tweeted “VRA majority is four accomplices to race discrimination and one Uncle Thomas.” Rather than quitting there, Winkler replied, saying “I did not understand ‘Uncle Tom’ as a racist term, and there seems to be some debate about it. I do apologize for it, however,” he said. Do you disagree that the Soviets were the lesser of two evils for us from 1940-45? It’s apparent that Winkler is a loose cannon who hasn’t learned the first rule of holes. Instead of getting into a hole, then stopping digging, Winkler keeps digging. Here’s hoping he’s the DFL-endorsed candidate for State Attorney General. Fifth-term Rep. Ryan Winkler of Golden Valley said he will resign this summer and move to Brussels. The Harvard-educated lawyer said his wife, Jenny, landed a new executive position with an international hotel chain that is owned by a Minnesota company. I’d like to personally thank Rep. Winkler’s wife for removing that particular pain from my backside. I’m more than grateful. 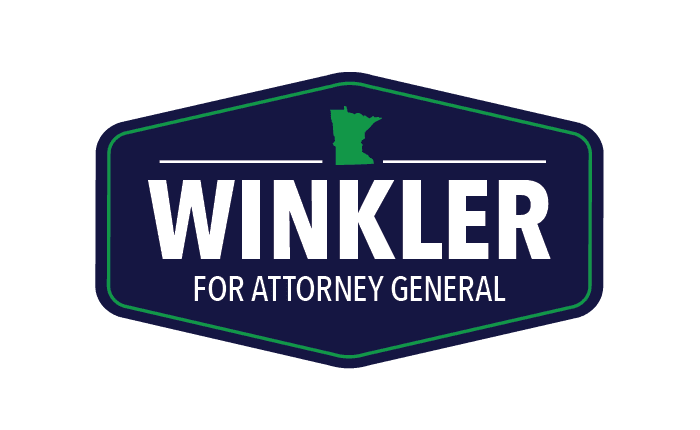 In the Legislature, Winkler revels in jabbing Republicans with unrelenting, sharp-tongued rhetoric. His penchant for a good zinger sometimes got the best of him. Winkler apologized in 2013, for a tweet criticizing U.S. Supreme Court Justice Clarence Thomas as “Uncle Thomas” that drew national attention and cries of racism. He said it wasn’t intended to be racially derogatory. That’s BS. Rep. Winkler graduated with a B.A. in history from Harvard University in 1998. If Rep. Winkler thinks that we’ll buy the fact that he didn’t learn about Uncle Tom’s Cabin, Harriet Beecher Stowe’s classic from 1852, he’d better think again. Good riddance. 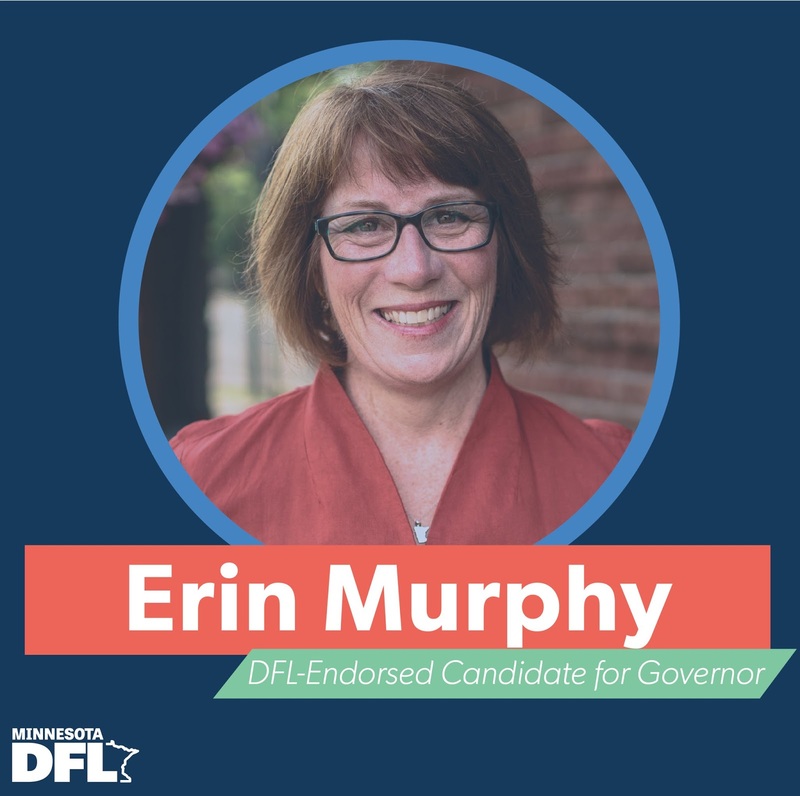 Minnesota is getting rid of a first class jerk. Minnesota Republicans are putting state government up for sale to the highest bidder, and Rep. Heintzeman is one of the auctioneers. Rep. Heintzeman recently voted to eliminate Minnesota’s anti-corruption campaign laws, including spending limits for all candidates in state elections. He also removed lobbyist contribution limits, enabling campaigns to be fully funded by lobbyists and special interest groups. We should be increasing campaign finance disclosure and making it easier for the public to trust state government, but Rep. Heintzeman has instead put forward a corrupt payoff to his corporate backers who spent record amounts in the last election. Rep. Heintzeman’s first vote this session was to keep corporate campaign cash hidden, and since then he voted to defeat the same measure half a dozen times. In the same bill that allows corporate special interests to run away with our elections, Rep. Heintzeman is also giving himself an increase in his own housing allowance. This type of self-interest and service to corporate allies does not benefit Minnesotans. That’s insulting. The DFL shoved the unconstitutional child care unionization bill down child care providers throats, ignoring the (mostly) women who run these in-home child care centers who lobbied at the Capitol during the last weekend of the 2013 session. The DFL, led on that issue by Mike Nelson, told the women lobbying against the bill that the unions’ wish list was a higher priority than listening to their constituents. The Star Tribune first reported Sunday that a state audit found that leaders of the organization misspent more than $800,000 in taxpayer money on travel, a celebrity cruise, spa visits and even a personal car loan for its chief executive. Community Action later shut down without the DFL uttering a peep about their corruption. This isn’t hypothetical corruption, either. It’s documented corruption. Where was Rep. Winkler when this real corruption was happening? The corruption that Rep. Winkler is talking about is perceived corruption. There’s no proof that legislators are engaging in quid pro quo deals. Until he has verifiable proof supporting his accusations, Rep. Winkler should keep his mouth shut or expect to get highlighted as a mean-spirited partisan who isn’t that interested in the truth. Friedman’s wisdom on the subject of minority education is playing out in big cities daily. First, Friedman said that nothing traps young people in poverty more than underperforming “government schools.” That’s being verified by the fact that the DC Opportunity Scholarship program has far more minority applicants than scholarships. The documentary “Waiting for Superman” highlights parents as they attempt to rescue their children from government schools by getting them into charter schools. In St. Paul, a healthy portion of the families wanting their children in charter schools are minority parents. Educators accused of breaking rules, abusing kids, or simply failing to provide students with a decent education, will be paid a stunning $22 million by the city this year for doing absolutely nothing. Charter schools aren’t restricted by union rules, which gives them more latitude to innovate. Charter schools can get rid of underperforming teachers quickly, something government schools can’t do. Here in Minnesota, Republicans included a Basic Skills Test requirement in the Omnibus Education Bill that Gov. Dayton signed. This year, with the DFL running state government from A to Z, Democrats repealed the Basic Skills Test requirement. It wasn’t surprising that Gov. Dayton didn’t hesitate in signing the requirement’s repeal. The message that sends to teachers is that competence isn’t required, that a union card is what’s important. That cheats students by telling parents, students and teachers alike that union membership is more important than high quality teachers. The inevitable result of across-the-board minimum wage hikes? Fewer minimum wage jobs. Case in point; as minimum wages around the country rose during the 2000s, McDonalds started pre-cooking its hamburger patties, so they’d only need to be reheated in the stores. This got rid of most of the traditional “burger-flipper” jobs, the ones that liberals sneered at but provided hundreds of thousands of opportunities for teens and others entering and re-entering the workforce to learn how to show up for work on time and do a good job at something. Democrats will argue that increasing the minimum wage doesn’t affect hiring. They’re wrong. It’s accurate to say that increasing the minimum wage doesn’t always affect unemployment. Democrats think businesses owe it to society to hire people. That’s wrongheaded thinking. Entrepreneurs hire people if they think it’ll makes them money. Period. If hiring a person at minimum wage will hurt profits, businesses won’t hire people. It’s that simple. The benefit must exceed the expense. If it doesn’t, unemployment is the result. It’s that simple regardless of what Rep. Winkler and other Democrats say. The move is designed to boost efficiency and make ordering more convenient for customers. In an interview with the Financial Times, McDonald’s Europe President Steve Easterbrook notes that the new system will also open up a goldmine of data. McDonald’s could potentially track every Big Mac, McNugget, and large shake you order. A calorie account tally at the end of the year could be a real shocker. While it’d be pushing it to say that McDonalds is installing these touch-screen ordering kiosks because of the minimum wage, it isn’t a stretch to say that installing those kiosks will help McDonalds avoid dealing with minimum wage employees. Rep. Winkler isn’t interested in increasing the minimum wage to help the working poor. He’s interested in it because many union wages are based on the minimum wage. Limiting government’s size and influence isn’t just an ideology. It’s a time-tested method for ushering in lengthy periods of prosperity. Capitalism is still the greatest weapon in fighting poverty and creating upward mobility. Genuinely sad to see supposedly neutral news orgs mocking the idea of a “pivot” to jobs. Is it just me or does it seem like President Obama has pivoted to jobs more often Anthony Weiner holds press conferences admitting he’s been sexting again? The thing about pivoting is that it causes people to go in circles, which is what the economy is doing. Growing at 1% (roughly) per year isn’t how to build the middle class. Let’s focus on some economic realities. First, it’s impossible to strengthen the middle class when we’re turning into a part-time nation. Last month’s job report said businesses created 195,000 job. Then it said that 240,000 full-time jobs were lost and that 360,000 part-time jobs were created. Economists attributed this to President Obama’s ACA. Employers aren’t hiring full-time workers because of the PPACA. Increasingly, they’re hiring part-time employees instead. If the PPACA continues to be the law of the land, we’ll continue to turn into a part-time nation. President Obama can’t point to an impressive growth spurt on his watch. That’s because his economic plan isn’t geared toward growth. It’s geared towards creating a European stagnation economy. In the 1992 debates, Bill Clinton said, rightly, that doing the same thing over and over again and expecting different results is the definition of insanity. With a stagnant economy, lackluster job growth and an obvious culprit to blame for all this, you’d think President Obama would quit insisting that his plan is working. Unfortunately, he’s so arrogant that he won’t accept reality. The nation is a mess. His policies have failed repeatedly. Part-time employment is increasing. Full-time employment is either shrinking or stagnating. That isn’t the recipe for success. It’s the pathway to failure. For altogether too many Americans, Obamanomics has led to chronic failure. Reaganomics: Start a business in your parents’ garage. Obamanomics: Move into your parents’ garage. Republicans, it’s time to tell this president that his economic policies are a total disaster and that it’s time to start with new, pro-growth policies before it’s too late.